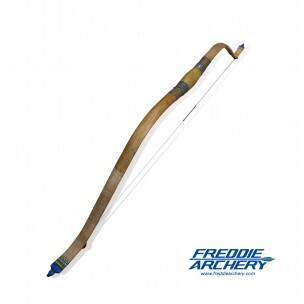 Freddie Archery has been in archery business over 17 years! 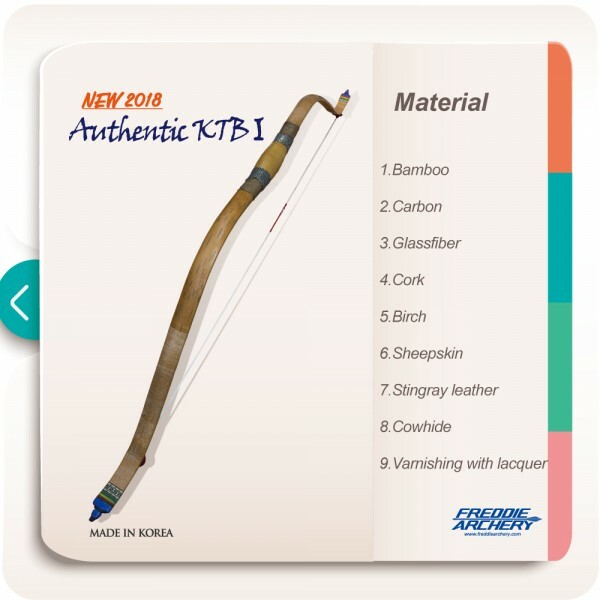 We are embodies a continual awareness and respect for the excellence of real passion and real tradition. Freddie Archery puts the same amount of passion towards every project as they do in each workers. We are committed to quality, craftsmanship, community involvement and most importantly, a dedication to the client through customer service. 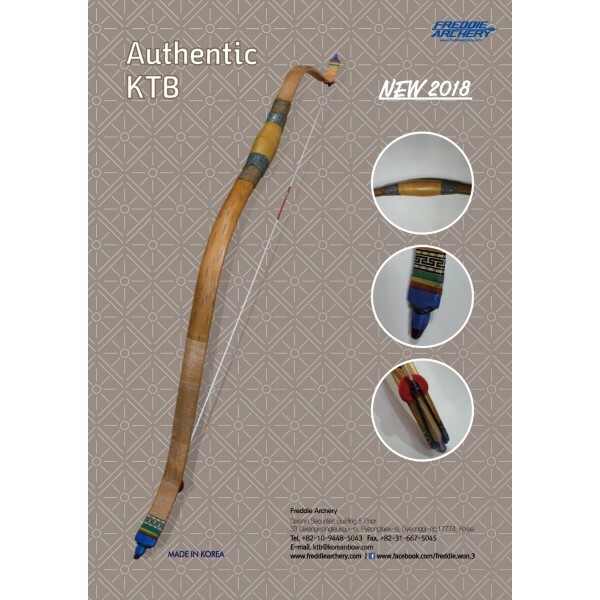 The Authentic KTB of Freddie Archery is a crystal which is developed for 2018 New Traditional Bow.